Have you had your Headrush today? 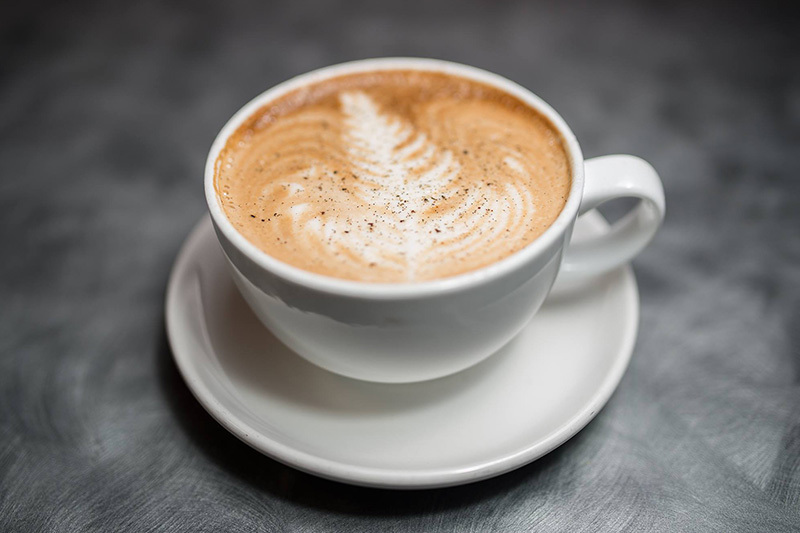 Headrush Roasters is a independent coffeehouse featuring gourmet coffee micro-roasted on-site. Moreover, it offers traditional espresso preparation on an Italian made La Marzocco espresso machine. Brewed coffee is exceptional too as only freshly roasted, freshly brewed beverages are served. They also offer some of the trendiest manual single serve coffee preparations (Hario V-60, Clever, Chemex, etc). As for coffee, they source only the best single origins and offer them as is or blended. 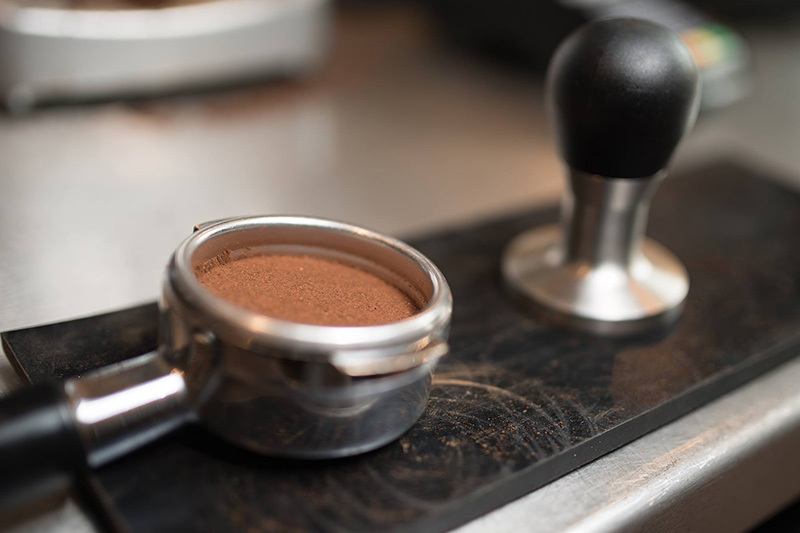 Currently, they offer the following: Pure Premium Kona, Organic Peru, Organic Bolivia, Organic Sumatra, Organic Rwanda, Ethiopia, Monsoon Malabar, Guatemala, Tanzania Peaberry, Papua New Guinea, Costa Rica, Colombia, Brazil, Mexico, Colombia Decaf and Mexico Decaf. Blends include House, House Decaf, Breakfast, Half Caf and Espresso. They can expertly roast one to three pounds of coffee in six to eight minutes in our air roaster. Headrush Roasters also excels in providing an unparalleled tea experience. A considerable selection of 40 plus premium loose teas are procured by an experienced tea lover (co-owner Nancy) who hails from Yunnan, China, the birthplace of tea. Loose leaf teas are available by the ounce or as a single serve. They also feature delicious coffee, matcha and real fruit smoothies as well as bubble tea (our chai lattes & bubble teas are made from scratch and not a powder or liquid concentrate like most). 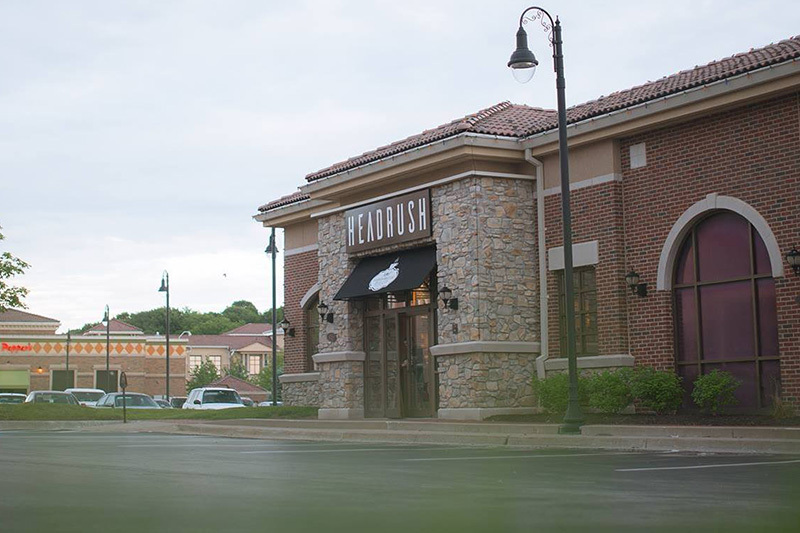 Although food is not the emphasis of our business, Headrush takes pride in baking made-from-scratch scones, cookies and sweet breads. All of our baked goods include 50% stone ground whole wheat.